I have always been fascinated with islands and people that choose to live there. The UK is made up of a series of islands but my fascination always lay in the small ones. Now I live on a Scottish island my fascination has deepened still further as I learn about the communities that make island living a unique experience. The isle of Arran is going through a quiet but very distinct revolution as it begins to find its new voice. It is a voice that is determined to sing a new song and one that places community at its heart. 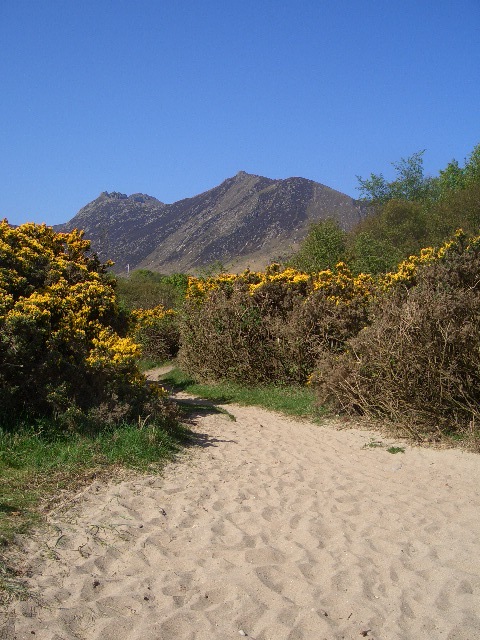 For some years now community groups have become a feature of living on Arran but one can’t help feel that there is something in the water that runs down our hillsides because, quite suddenly, a stronger sense of community appears to be emerging. The strength within this new voice is permeating through so much that is ‘Arran’ and I think that is leading to a growing sense of pride. 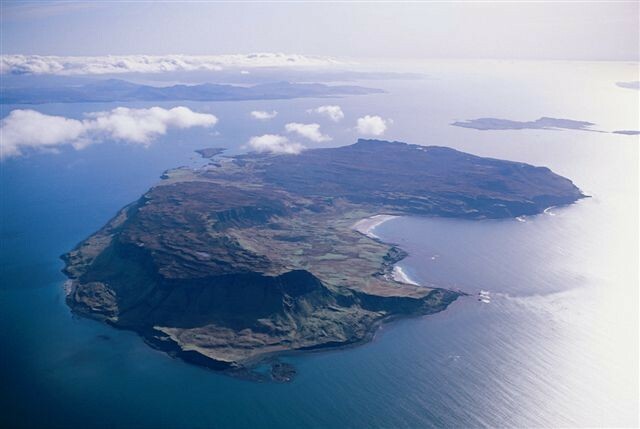 I will admit to being possibly the biggest fan of the Isle of Eigg that is currently walking the planet. Home to less than 100 residents I believe these people were put on this island for a reason. That reason was to teach the rest of us how we should be living in the 21st century and I, for one, am listening. I spent a week on the island last summer and it changed the way I view the world. It made me see things as they are rather than what we make them. The island and the islanders are often the subject of articles as their sustainability credentials are admired the world over. If you want to learn how to build ecologically, how to manage woodland, how to generate power and how to deal effectively with waste Eigg is the place to go. There are approximately 5,000 people living on Arran but I am resisting all temptation to compare. I learnt a long time ago that it is impossible to compare islands as each one is unique but that doesn’t stop us learning from each other. So, as one community group after another has formed on Arran it feels like we are taking our song one verse at a time. It is my belief that we have just hit on the chorus and it is so catchy that it has drawn more and more islanders into our unique and hit worthy song. Every where I go on the island I see community and I see a growing sense of our own destiny. 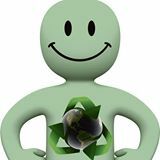 The new Eco Savvy community group has really captured my imagination but its newness means that it has rocked up to a party that has been going for some time. I have recently been researching Roots of Arran who are a group that have established a community woodland. What Eco Savvy and Roots of Arran share is a passion to put education at the heart of their intentions. Working with children on the island always gives us a sense of hope. If there was no hope we would all be a little lost. Yesterday I attended my second ever meeting of the Scottish Rural Women’s Institute in Corrie village hall. We are preparing for our 90th birthday celebrations so I am thinking that the new community groups have some inspiration to follow. It is relatively easy to live our lives as a lone ranger. We might let a few people ride with us but we can easily take off and mark our own small pathways. It requires more effort to live our lives within and through a strong sense of community. It is not always easy to get along with people and the concept of community tests that in us all. For me, though, it is about understanding the concept of community and its importance in a complex world. I love the little communities within Arran that circle around each other stepping into each other’s worlds as they need to. But I also live the circling of communities that sit somewhere above us inhabiting virtual space. This week Scottish island mum had an article on homeschooling published on one of the largest parenting sites in the US. Ourmomspot has worked hard to offer a resource which is anchored by well researched articles that allow for sensible and helpful debates within its forum pages. This girl is impressed. There has to be a place that a parent can reach out to when they have a concern moving from the edges of their mind. My own facebook page reveals that each and every date especially in parents of young children when everything is so new. So ourmomspot is a place that is to be recommended as a virtual place of some merit. This week has, therefore, seen community rise to be top of my daily activities and I welcome it there. It is teaching me so much and I truly believe that our particular island is beginning to sing a new and very welcomed song. My final example of community sits in virtual land but will, ultimately, express itself in very real and very important outcomes. 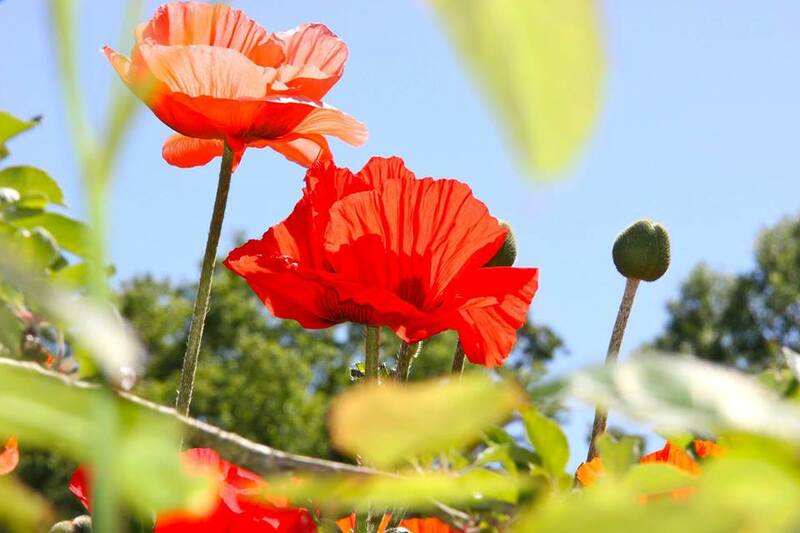 Project Poppy has its own page on Scottish island mum as its paper thin wings take flight. I have officially lost count with how many people have agreed to work with us on this project. As a project it reaches out to the fallen from the First World War who might be long gone but should never be forgotten. In our little virtual spaces Scottish island mum is outlining the project and attracting more and more people to contribute; that is her job. However, through every stitch, every brush stroke and every film edit will emerge the most transfixing of creative outcomes that will become part of our own, deeply, personal legacy. This is our chance to truly come together to say thank you to those that gave so much. it is our chance to create something that can be passed down through our own families and speak of a war that should have ended all wars. To get the command ‘up and over’ meant almost certain death but still they emerged from their trenches and still they fought to hold onto our life as we knew it back then. I am not a fan of war as I prefer to find a peaceful solution but I am not blinkered either. So I salute the soldiers and their families because I should and I am delighted that so many others feel the same. For me this is the new community that speaks with the smallest voice but will grace the world with an epic and memorable journey smothered in creativity and pride. Do consider joining us…. Let communities all around the world continue with their songs and let our little island continue to sing with a much stronger sense of living well in the 21st century. Previous postCapturing curisoity in our children.